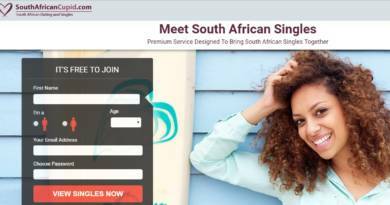 Starred Messages are very important if you are using WhatsApp for business. It is also important for personal usage for recalling important dates and important messages of your friends. 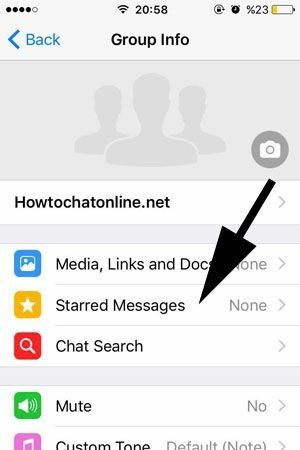 If you don’t know how to find starred messages on group chats on iPhone devices, this guideline is going to help you for finding them. You will also find pictures below for almost every steps to making things easier for you. 1-) Run WhatsApp Messenger on your iPhone or iPad. All steps below are same for both devices. 2-) Open the group chat that you want to recall starred message. 3-) Tap on the name of the group. (Top of the application screen – Please see the picture below). 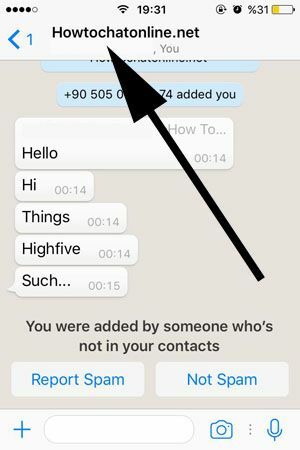 4-) Please tap on “Starred Messages” section on the group info menu. You will see all important starred messages on that group chat. After you click on “Starred Messages”, you will see all starred messages on that conversation. If you have any questions related this subject, please feel free to ask us. You can scroll down to go comment section of this page. I have deleted a starred message on my iPhone 5 device. How to recover it?